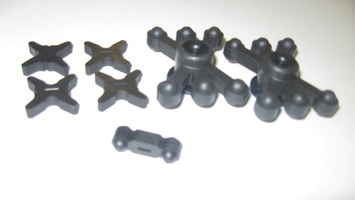 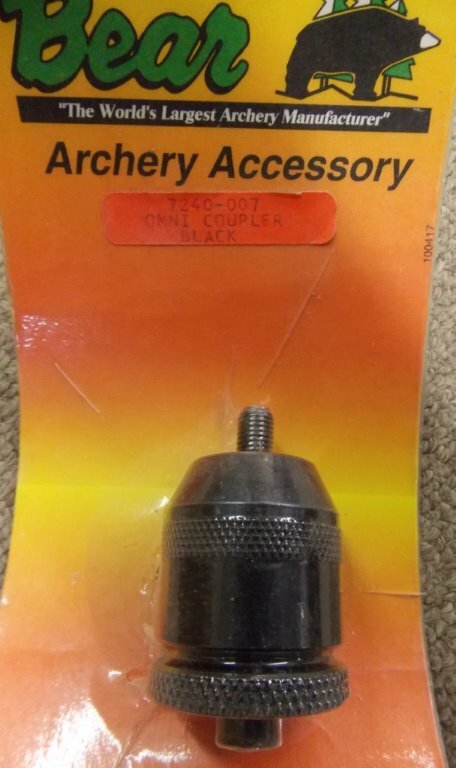 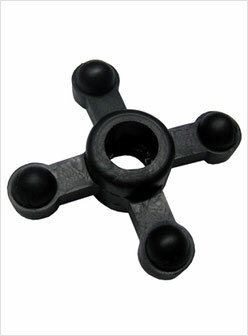 BowJax Max Jax Stabilizer Dampener 2pk. 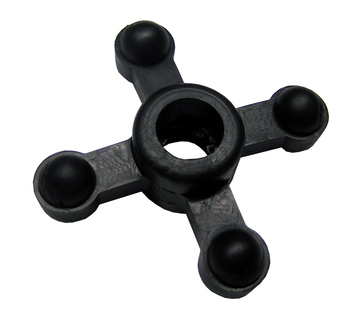 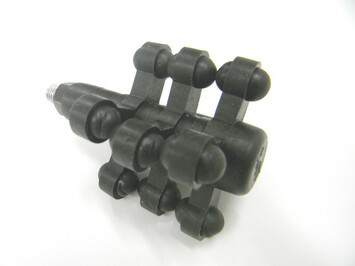 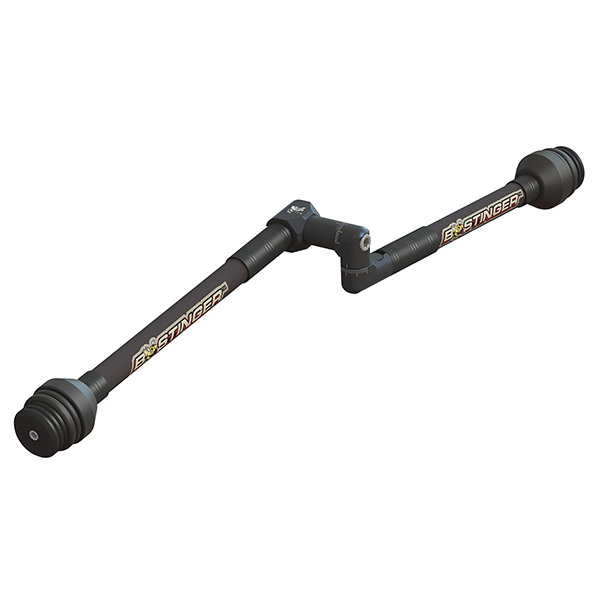 BowJax Super Max Jax Stabilizer Dampener - Black ea. 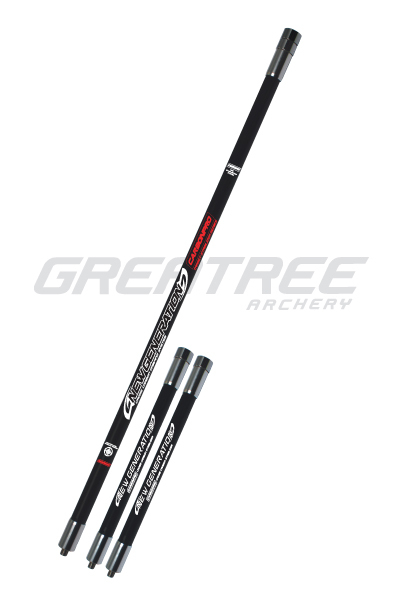 Carbon Pro New Generation Side Rod Stabilizer - Black 10"
New Graphic, High quality cross carbon fibers. 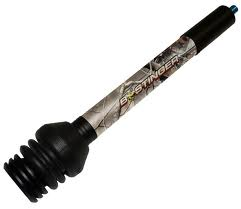 Super stiff and light weight.